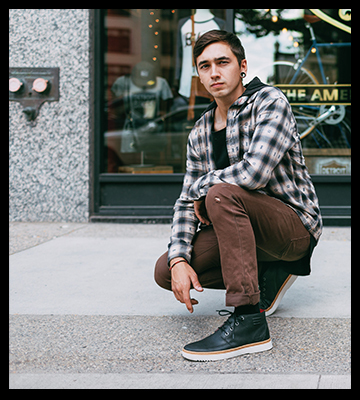 Cat Footwear and Apparel is inspired by hard work and driven by life. Known around the world for being the premier manufacturer of earthmoving equipment, Caterpillar is committed to providing consumers with the tools it takes to get the job done. For nearly two decades, Cat Footwear has been designing and engineering quality footwear that lives up to the hard-working reputation of the Caterpillar brand. 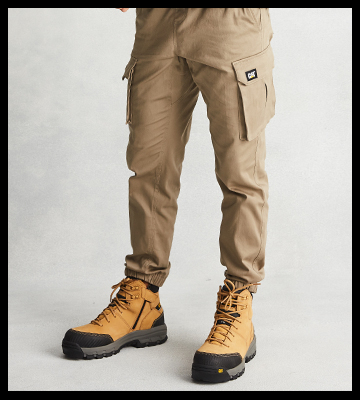 Cat Footwear originally created a small collection of work boots designed to provide the worker with comfort and durability that met the challenges of the worksite. 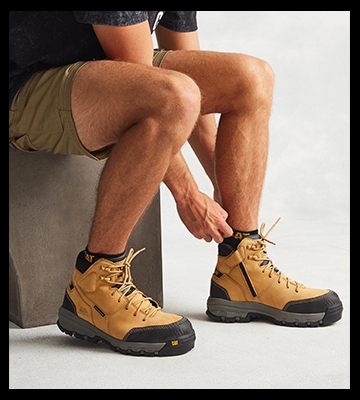 Today, Cat Footwear sells a wide range of footwear – from work boots to casual footwear – in more than 150 countries worldwide. Our uncompromising nature guarantees that our product, our promise and our people are second to none. This Website is maintained by RCG Brands, a licensed distributor of Cat footwear, Apparel, Bags and accessories for Wolverine Worldwide, SRI and Apparel Limited and Grown Up Licenses; global licensee for Caterpillar Inc. We are Earthmovers.